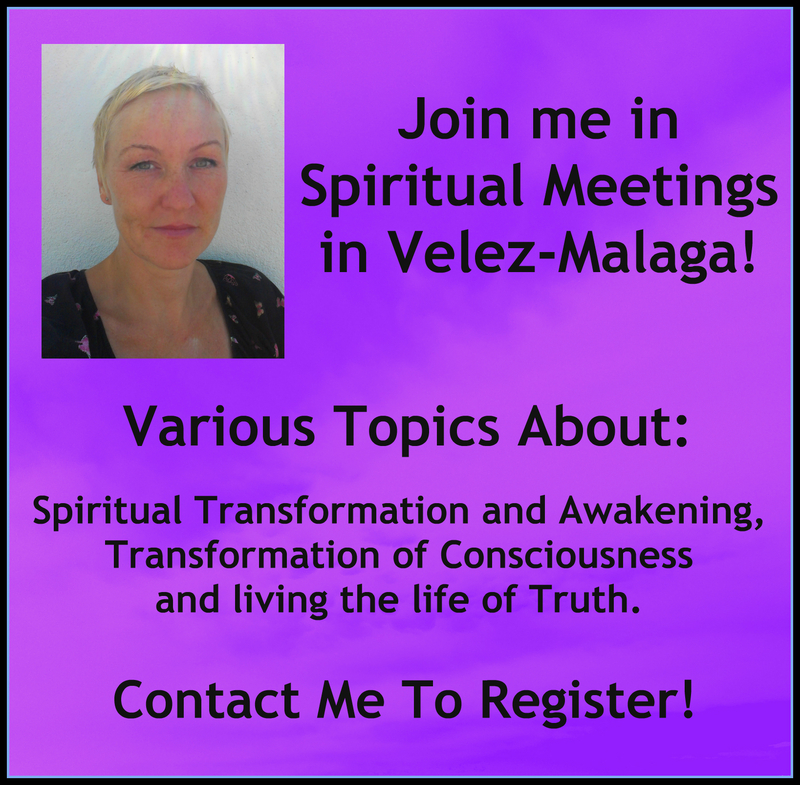 Weekly meetings about spiritual transformation and awakening, transformation of consciousness and living the life of Truth. 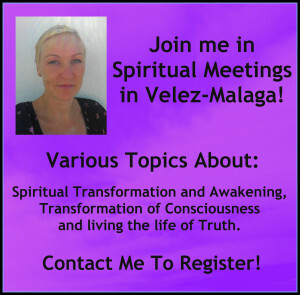 It’s an interactive meeting where you can bring whatever personal questions you might have, any kind of topics that you’d like to look more deeply into, or any challenges you’re facing on your spiritual path to the meeting and where each individual has an opportunity to talk and share as well as receive guidance in the meetings. Note that this is not a new age spirituality group, nor is it a therapy group. This group is for people who are genuinely interested in living a life of Truth (from Spirit and not ego). 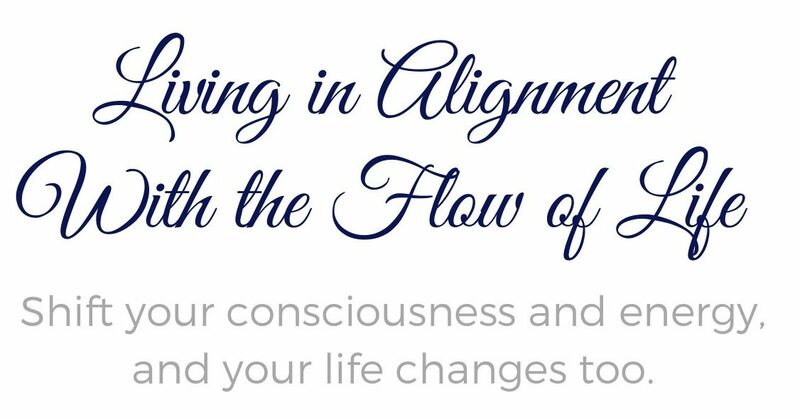 It’s for people who truly want to wake up and transform spiritually and who desires to live a true and authentic life. When: May 6, 13, 20 and 27 (all Wednesdays) at 5 PM. (Each meeting is approximately 75-90 minutes long depending on group size). Where: Viveros- Garden Center El Algarrobo. Calle Velez Malaga, 29712 Viñuela, Málaga. (Where the Mercado Ecologico/the organic and crafts market is). Cost: (These meetings are now over). Contact me to register beforehand, and if you have any questions at all, please don’t hesitate to get in touch with me.